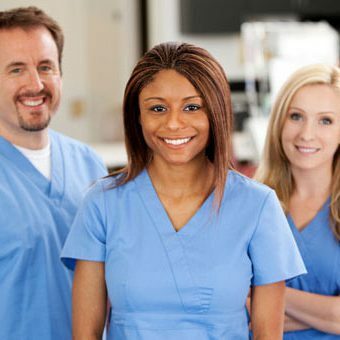 A student can enter the Associate Degree Nursing (ADN) program via the Traditional Track (non-licensed people), Mobility Track (licensed or certified people), Alternate Entry (Vocational Nursing graduates), or Transfer. New students are accepted into the program in Fall and Spring. Applications are accepted only within the time frames indicated in Application Process links below.  Admission to Austin Community College does not guarantee admission to any Health Sciences program. To view the Summer 2019 Student Handbook, click here.